17 Surprising benefits of turmeric to improve overall health is about the health benefits of super food turmeric. Turmeric is a plant, it is not only commonly used in curries but also known from centuries due to its health benefits. 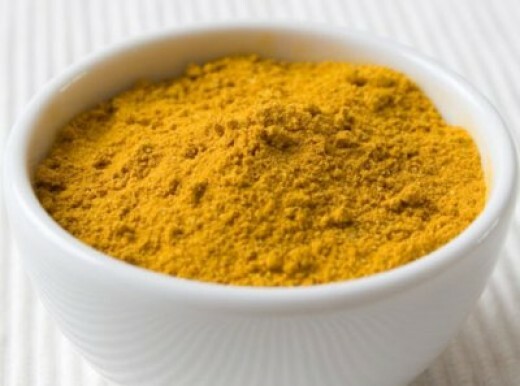 It is commonly used as a spice and to add color (yellow to orange) in daily meals in Pakistan, India, Bangladesh and other South Asian countries.Various researches done on turmeric has also proved medicinal importance of turmeric in treating different diseases due to the presence of an ingredient curcumin in it. Medically speaking, turmeric can save us from many diseases if used moderately. It is available easily in powder, fluid extract, drops or pill form. For healing cuts and wounds because it have antiseptic/antibacterial properties, make a mixture of turmeric with mustard oil, apply the mixture on cut/wound. Best treatment for weight management, add one teaspoon of turmeric in your daily meals. Helps strengthens the immune system, its antibacterial, anti fungal and antiviral therefore it prevents from cold, cough and flu. Helps reducing glucose levels in diabetic patients. Best for treating dandruff from scalp, take some curd and add one tea spoon of turmeric, message the mixture on scalp, wash after 30 minutes.